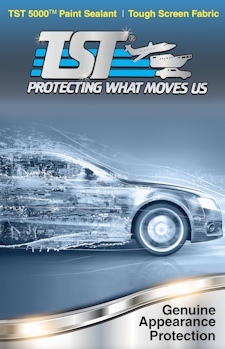 Have you ever been offered the opportunity to purchase Paint Protection for your new vehicle? Ask them if you can WATCH it being applied, or how do they apply it? Don't be surprised if it's a ten minute spray on application or even no application at all. Watch what makes TST 5000 with PTFE so unique and also the best in the industry. 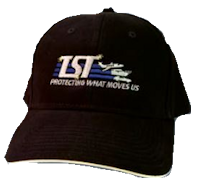 TST is a company founded on quality. Our founders had a top-notch background in chemicals and coatings, with resumes that boast NASA and military projects, and a wide range of patents. 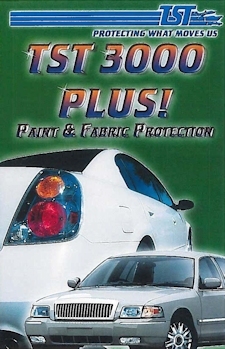 And since 1978, we have been putting that experience to work in the automotive industry with our leading TST 5000 Paint Protection product and the complete line of TST appearance protection options. We don’t just sell paper — we sell best-in-class solutions backed by powerful guarantees. 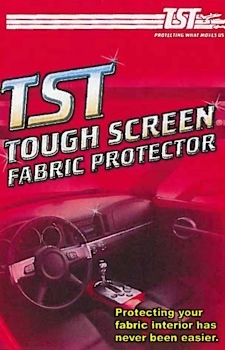 At TST we offer two ranges of products: our Dealer line and our Consumer line. 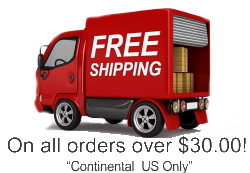 In our Dealer line, you’ll find a wide range of products that are sold through automotive dealerships. 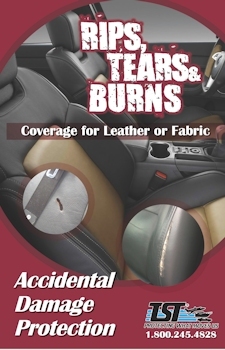 These products are designed to extend the life of the vehicle, and provide superior protections that are applied to the car surfaces before it leaves the showroom floor. These products are guaranteed, and backed by an industry-leading warranty that those surfaces will stay looking like new for the life of the product. 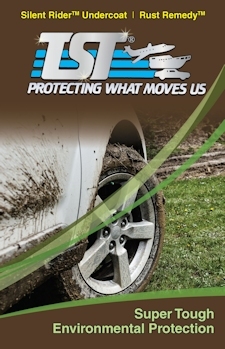 In our Consumer line, we offer a range of products designed to maintain the vehicle in top condition. 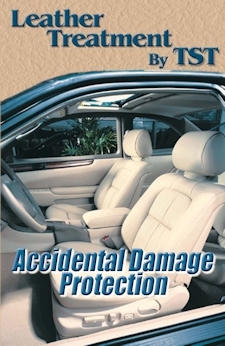 These products can be purchased directly, and will keep your car, truck or van looking like it just rolled off the factory floor. 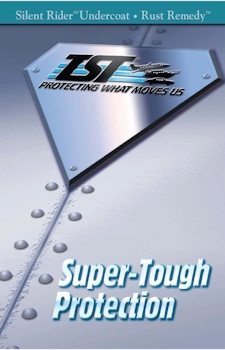 Whether you are an agent or dealer looking to represent and sell TST’s unsurpassed range of appearance protection products, or you are a consumer looking to keep your vehicle looking like new, we look forward to serving you.